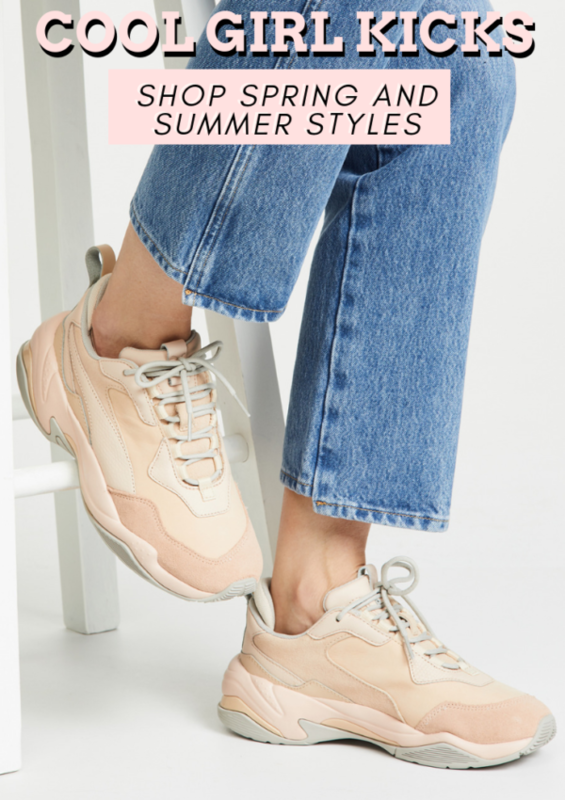 I’m sure by now you have caught on to the hottest street style trend that is by far the coziest – sneakers. Sneakers are so forgiving when walking around all day, and the latest styles are sure to turn heads. 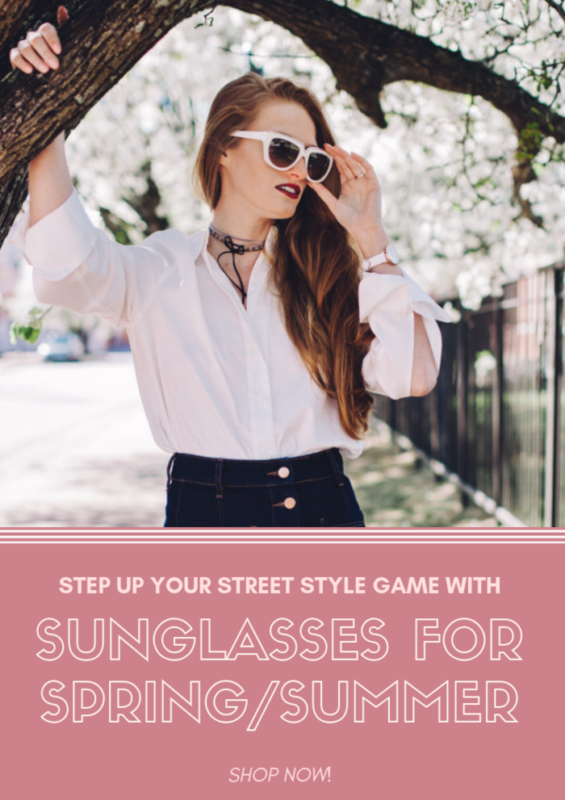 Sunglasses are a fun way to step up your street style game. They can add so much pzazz to an outfit, and can top off a look perfectly. I’m sharing some of spring and summer’s cutest styles and colors! When I was doing a photo shoot last week I saw quite a few flowers that were in their early bloom. I was so excited because it finally felt like spring! While I’m sure we are all dreaming of warmer weather, we still have at least another 3 months of cold winter weather! Looking to upgrade your kitchen with new pots, pans, knives, or appliances? 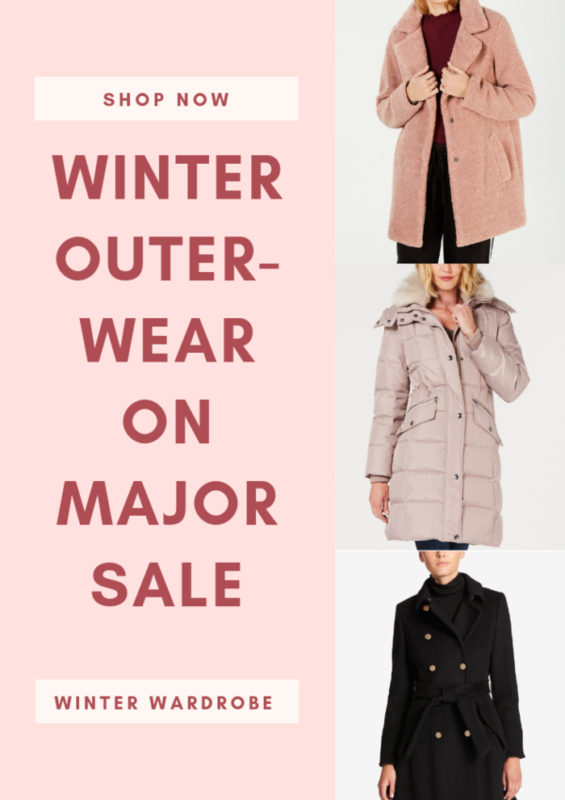 Need to invest in a new winter jacket to keep you warm? Well now is the time to shop! 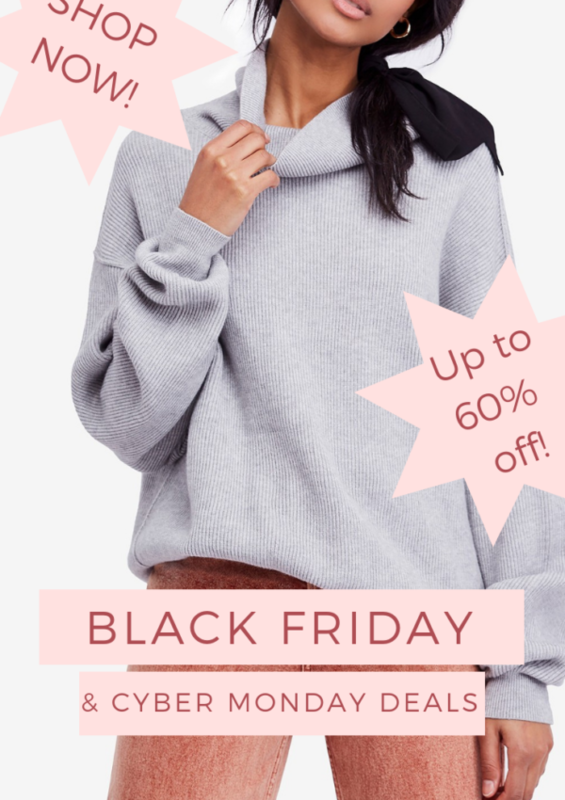 Whether it’s for yourself, or for your Christmas shopping list Black Friday is the best time of year to score a deal!